It has become all too obvious that mobile is the way computing is happening and likely is going to continue to exist, even in the corporate world. 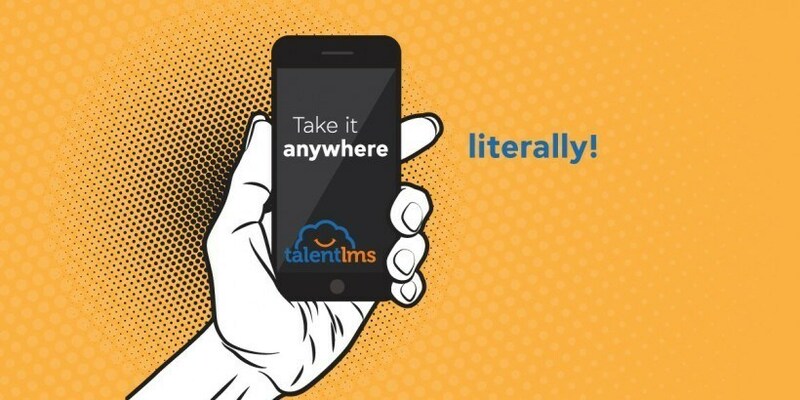 TalentLMS has been aware of this for quite some time and adapted to these new needs with TalentLMS mobile in its usual fashion: With ease and style. 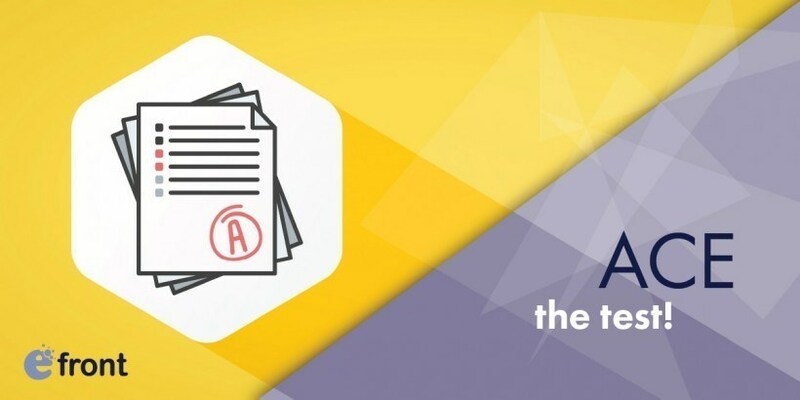 Tests in eFrontPro are much more than an exercise in pencil-chewing futility. They are interactive, to the point and actually useful for both learners and instructors! Find out what makes testing in eFrontPro special here. If one thing needs to reliably work, it's the brakes on your car. 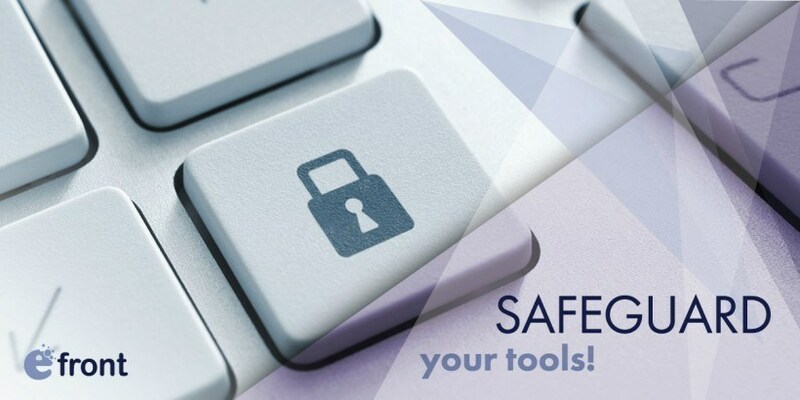 Security is the number one priority in the online world as well, and eFrontPro takes it very seriously. 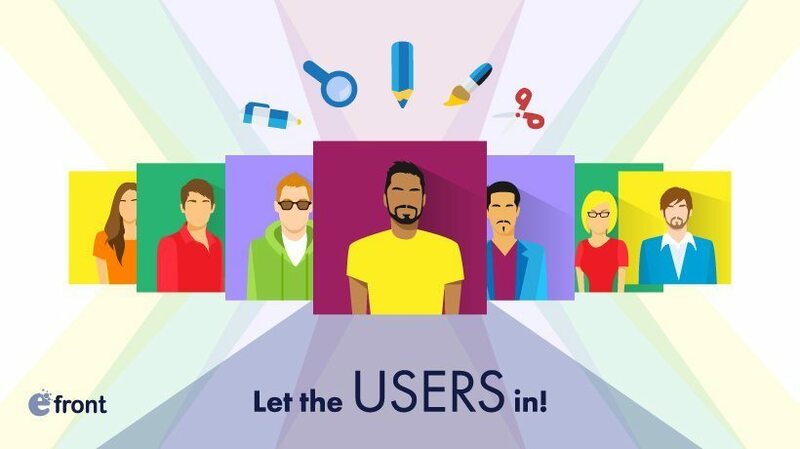 Hop in and find out what security and the LMS is all about and what eFrontPro does to keep you super safe. The thing about talent is that you don't just want to possess it in your company, but you need to make it thrive. 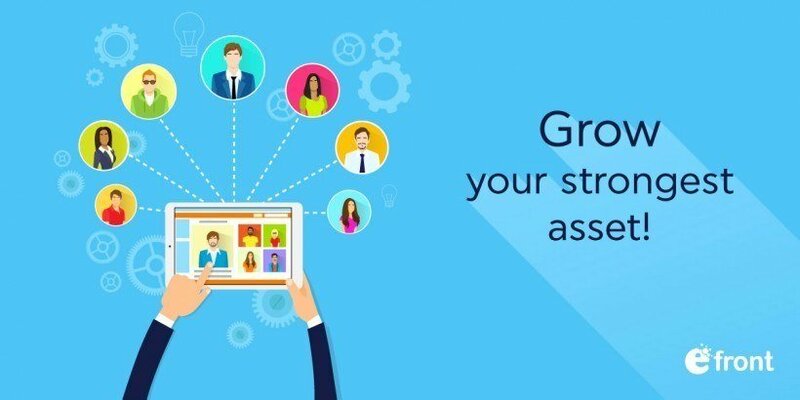 And there is a great solution for you to drive talent development, effectively. 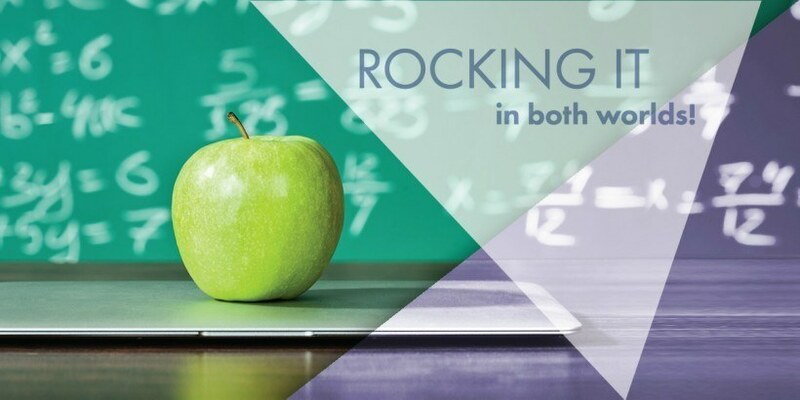 The phrase "jack of all trades" is most certainly a positive one, especially when it comes to your eLearning platform. 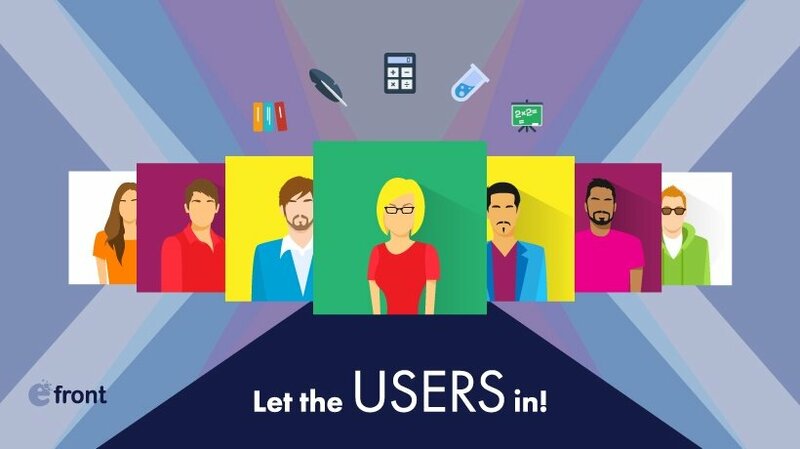 Have a look at how TalentLMS, a flexible LMS, manages to also be a "master of all"! Beyond being able to craft amazing content and engaging courses, you need your LMS to be able to handle payments, if you want to sell your courses to the world. 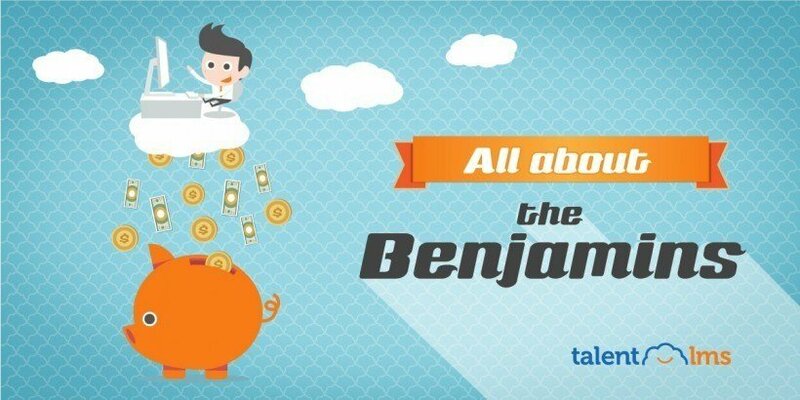 Enter TalentLMS and its built-in payment processor options. 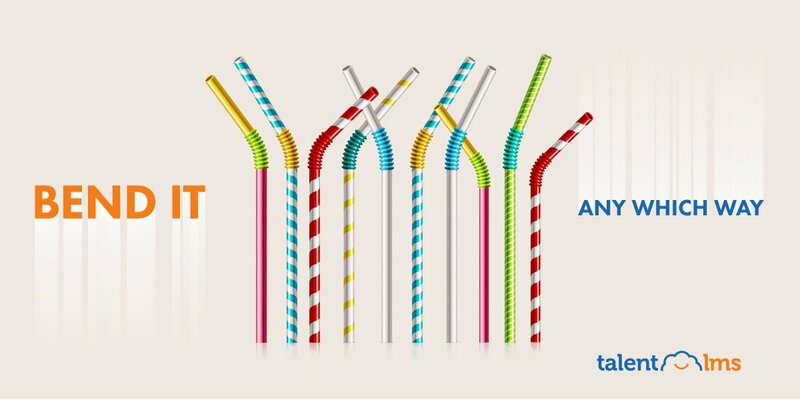 Here is everything you need to know about integrating TalentLMS with Stripe and PayPal. Signing in is the first thing your users will have to do, and it's the first thing you need to think about regarding security. 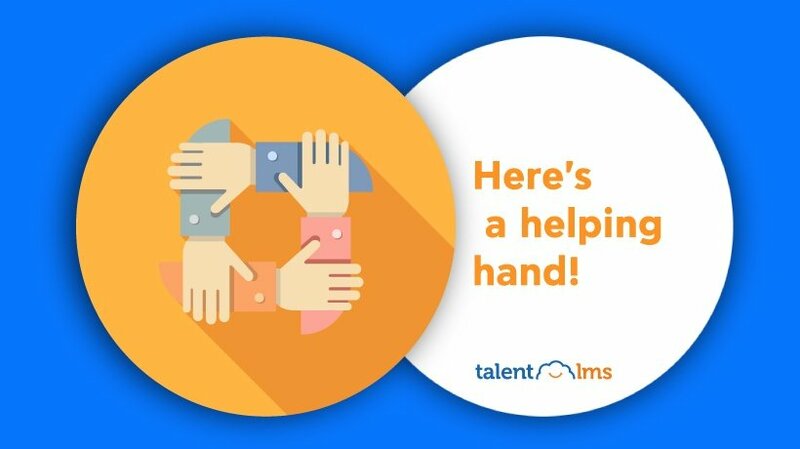 And, as you could probably guess, TalentLMS has you covered, any way you want to greet your users. 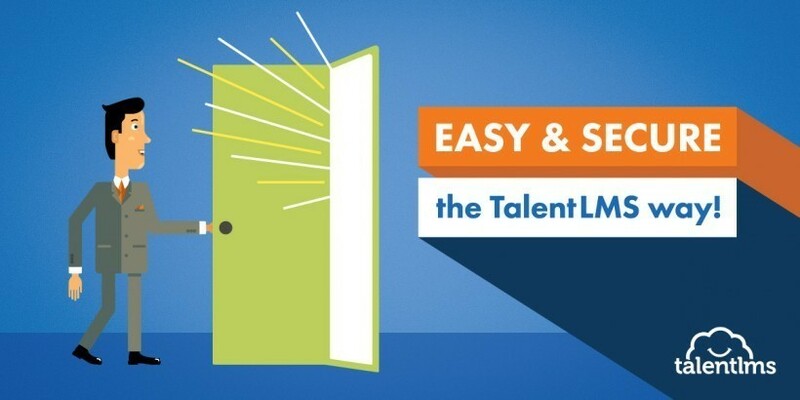 Here is everything you need to know about the TalentLMS single sign-on feature. 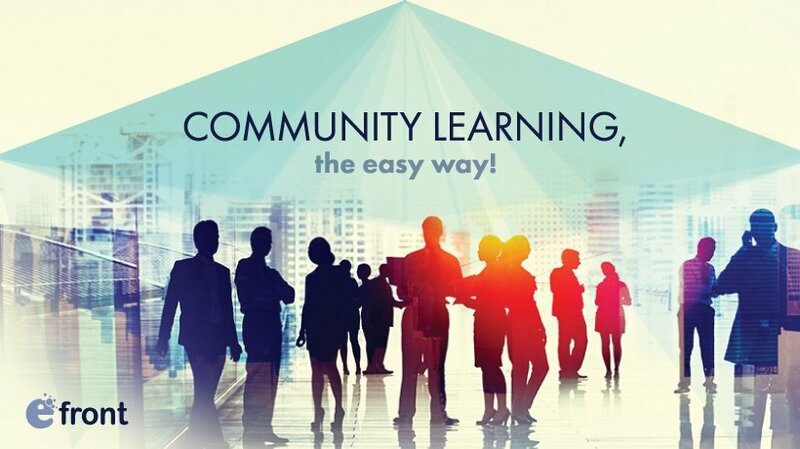 Do you have questions about blended learning? 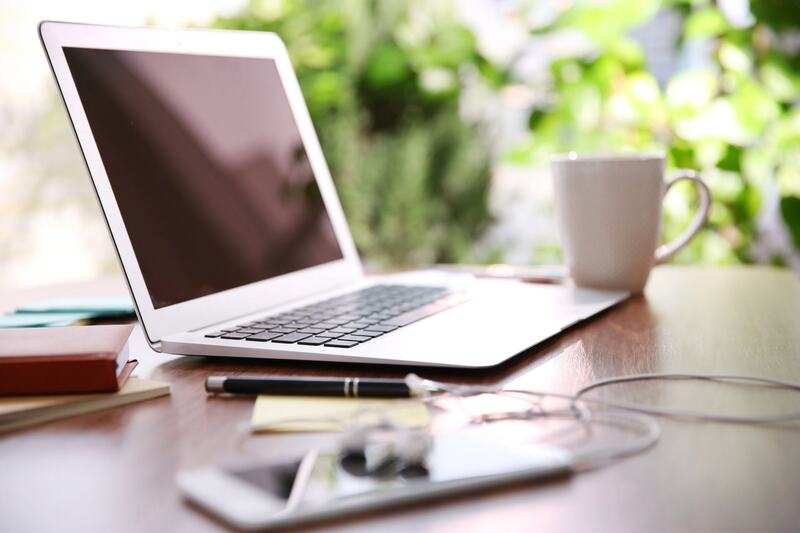 Here is everything you need to know about creating effective blended learning with the eFrontPro LMS.